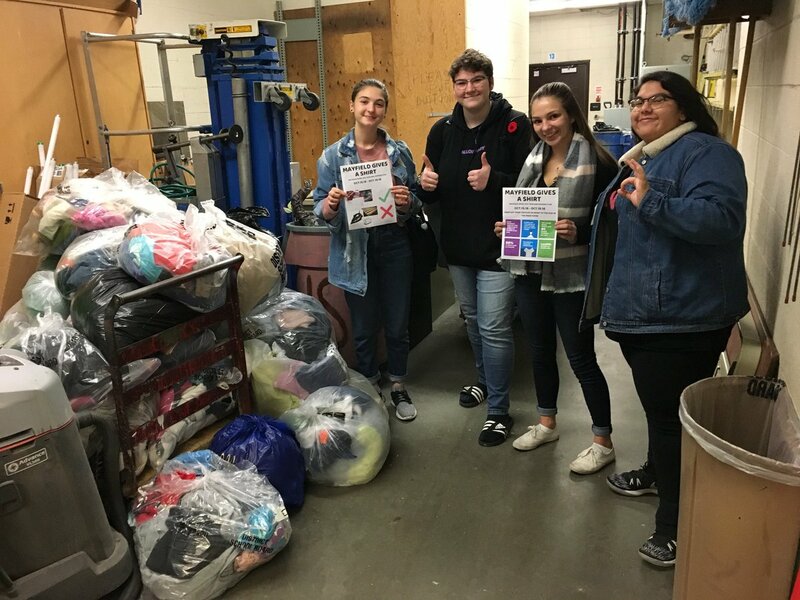 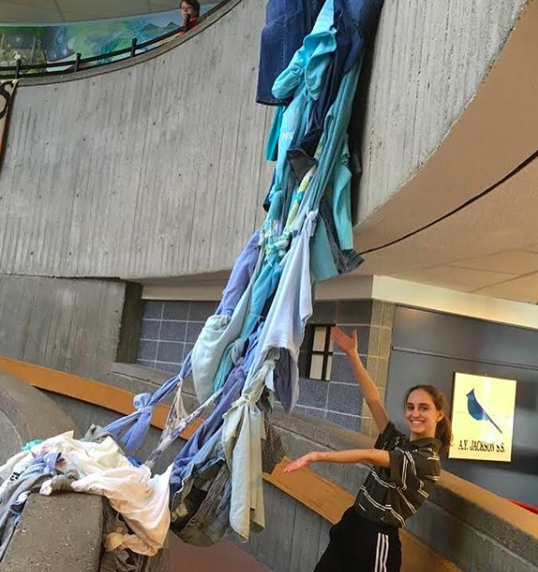 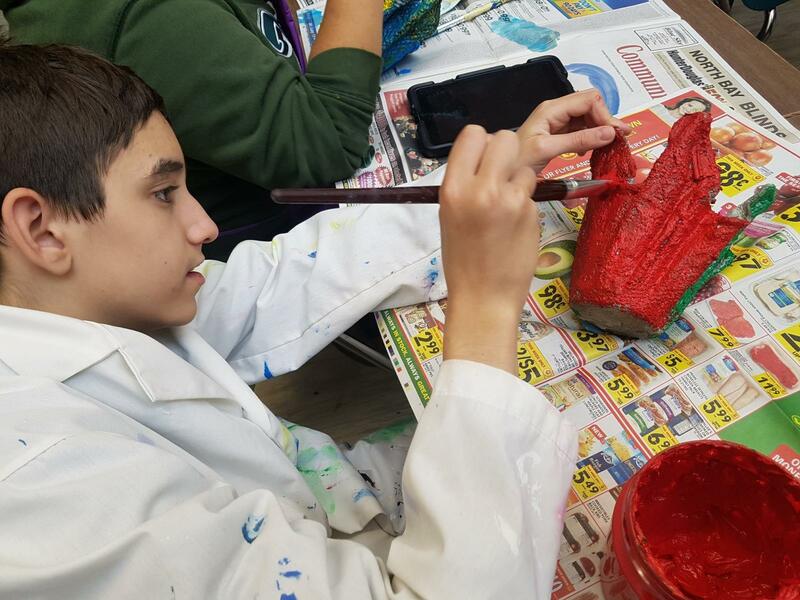 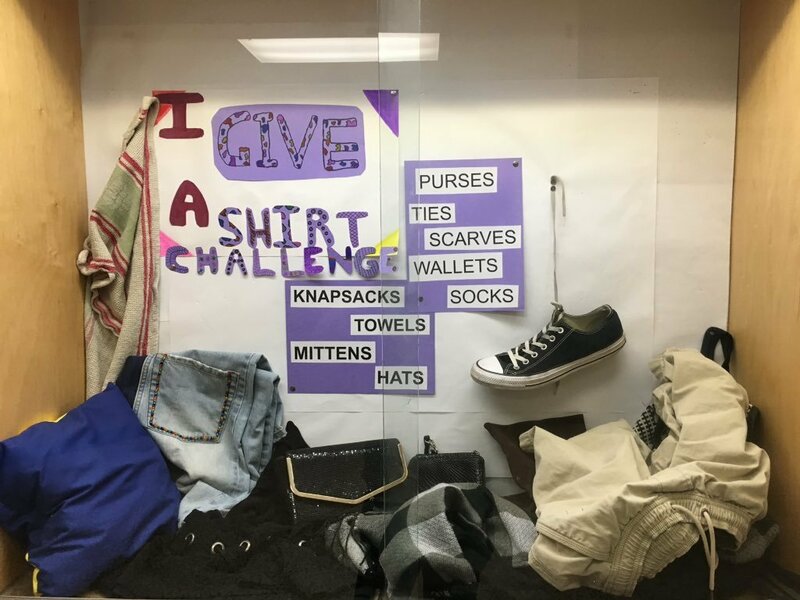 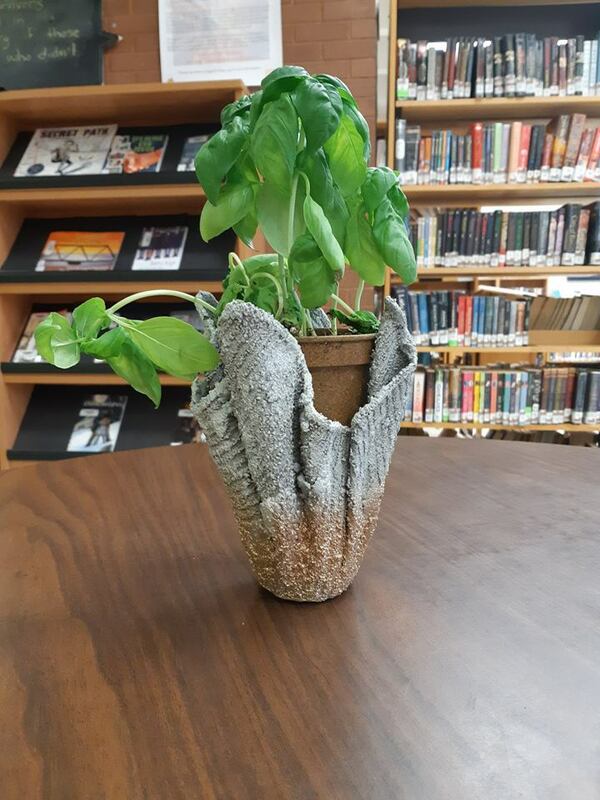 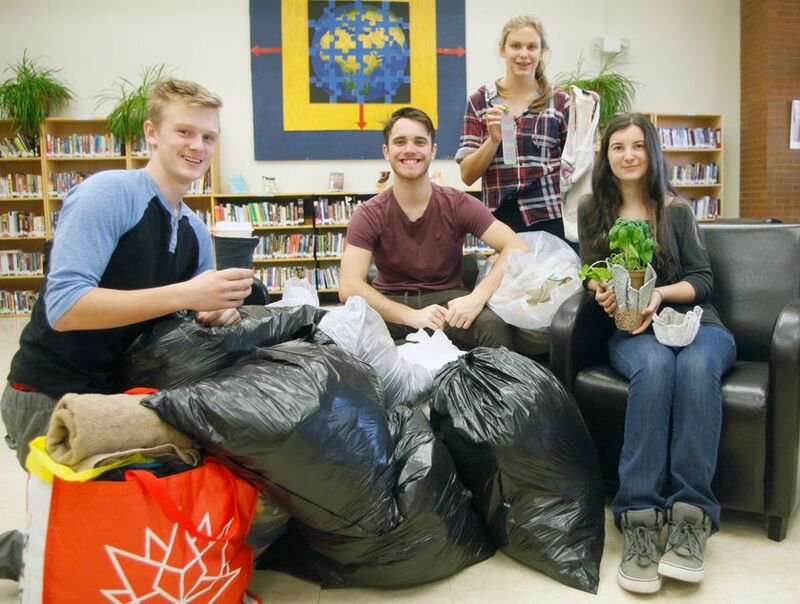 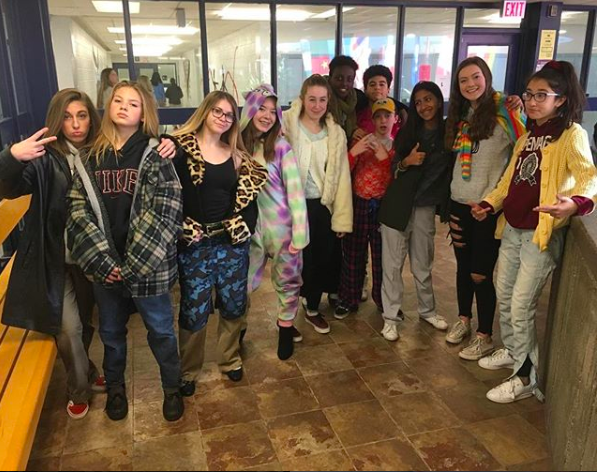 During Waste Reduction Week 2018 (Oct. 15 - 21), 70 secondary schools in Ontario and British Columbia showed they Give A Sh!rt™ for the planet by organizing an in-school clothing collection drive to extend the useful life of clothes and keep them from disposal. 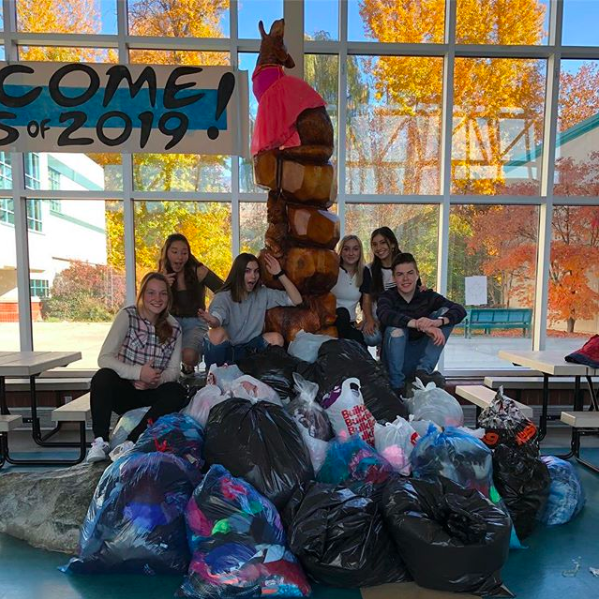 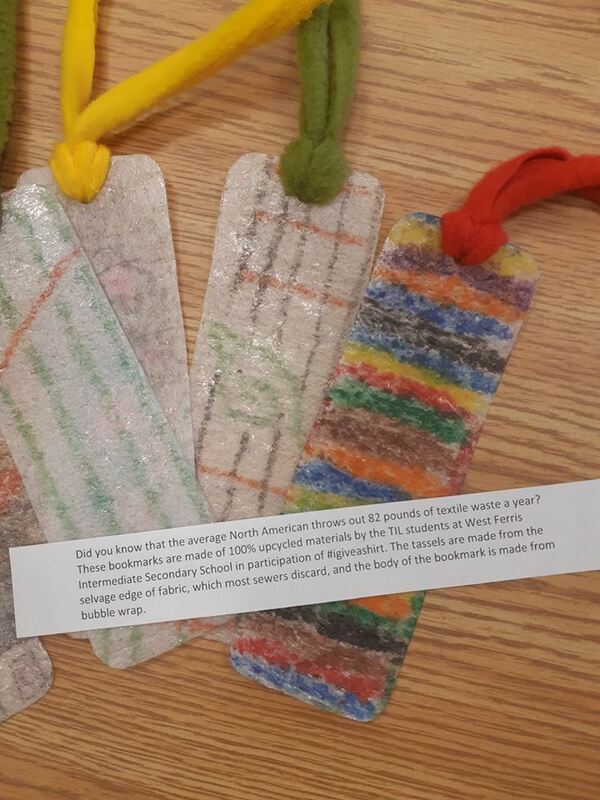 Thank you to all schools that participated! 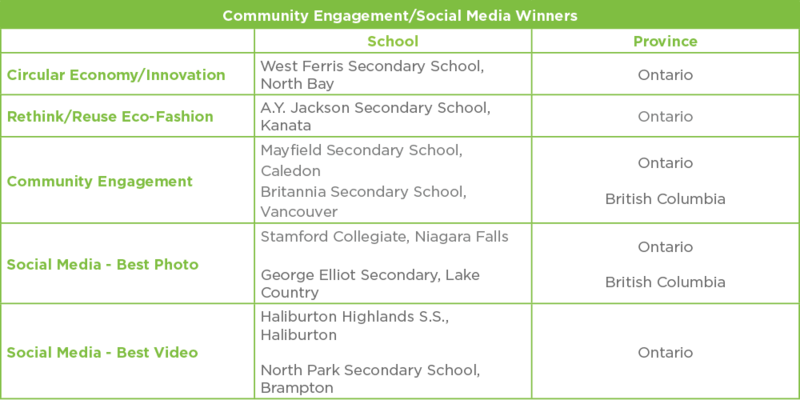 Congratulations to all the winning schools of this year's challenge!